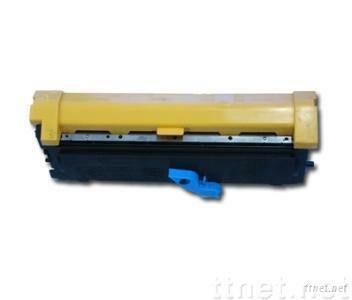 Item: EPSON 6200 Color: BK, C, Y, M Printer models: EPL-6200L color laser printer. Page yield(at 5% coverage):High volume 6000 pages, low volume 3000 pages. We can provide all kinds of printer consumables, specializing in compatible inkjet cartridges and ink refill kits for Epson,Canon,HP&Lexmark inkjet printers, remanufactured toner cartridges for HP series, which are in full range.